NuGet Gallery | Packages matching Tags:"Color"
166 packages returned for Tags:"Color"
Convert colors from one color space to another. Find the closest "named" color. 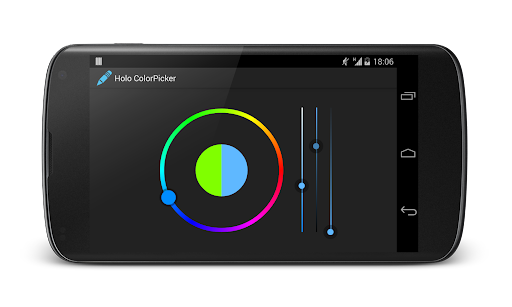 An Android Holo themed colorpicker designed by Marie Schweiz. 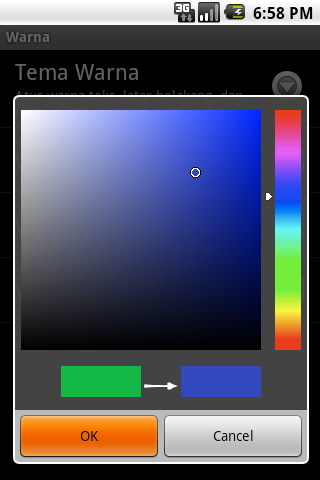 Components for color manipulation functions, such as convertion between HSL-RGB-HSB-CIE-CIEXYZ color formats, W3C Color Accessibility, color converters and tools for xaml, color palette tools.